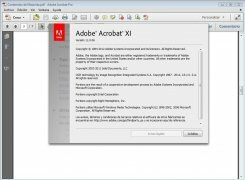 Adobe Acrobat Update is the tool specifically developed by Adobe for updating security vulnerabilities that appear over time with both Acrobat and Reader due to the popularity they have with the users. The main idea behind this development is to decrease the risk and increase their functions. 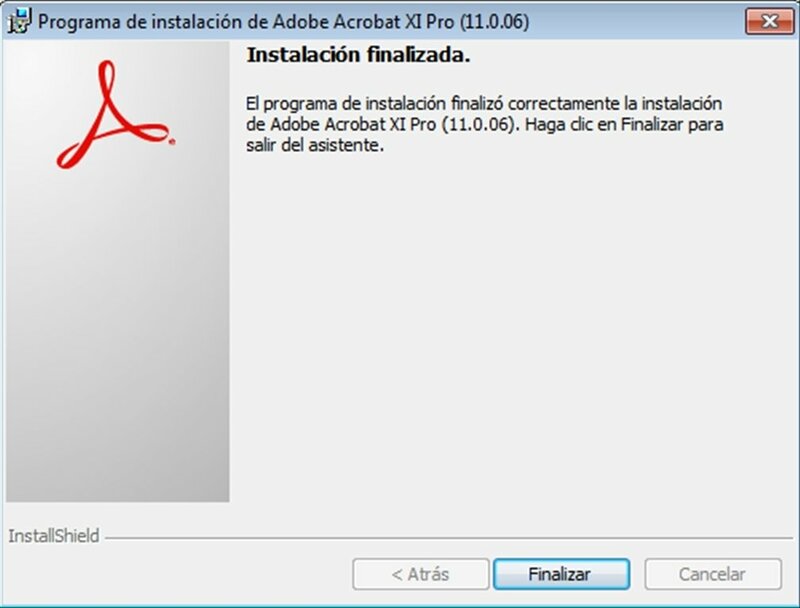 Adobe Acrobat is the most popular software application for the creation and edition of PDF documents. 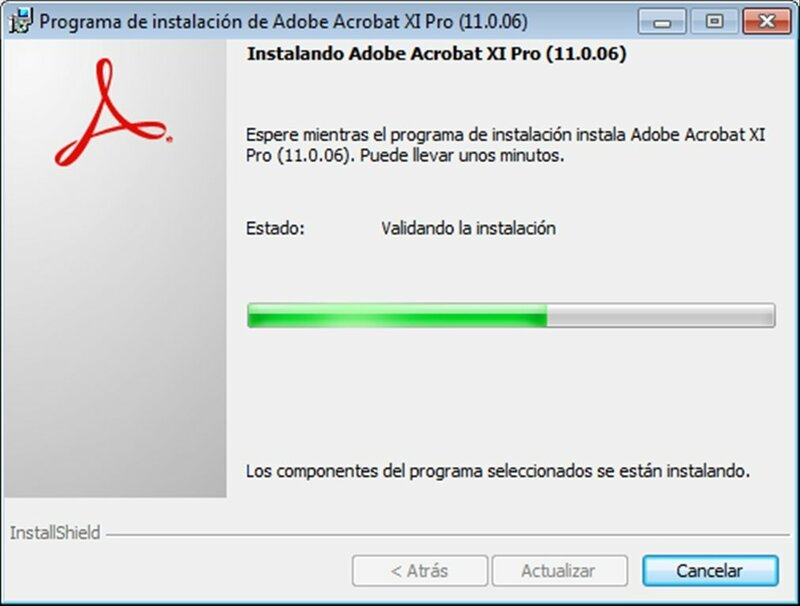 The vast majority of copy protected documents that are distributed over the Internet are created with this application. 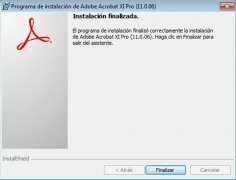 And having it up to date will make sure that the PDF files that you create have all the latest functions and security precautions. 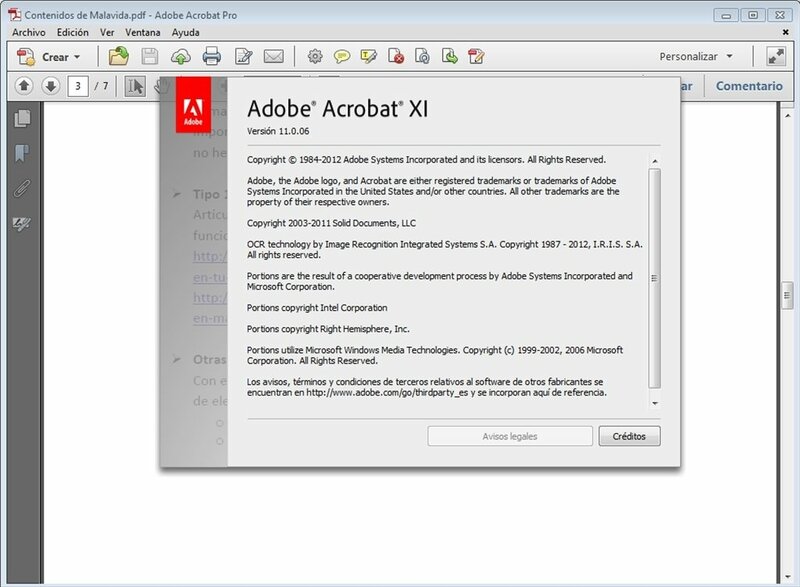 With Adobe Acrobat Update installed you'll be able to improve the new functions included in Adobe Acrobat like the web integration service, support for flash, improved accessibility, the AES 256-bit encryption and, of course, multilingual support both for the interface as well as for documents. 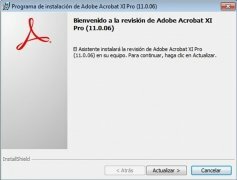 This update is valid for Adobe Acrobat Pro and Standard, the company's range focused on the management of PDF documents. 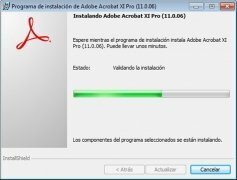 All in all, don't forget to have your Adobe Acrobat updated at all times, because it's usually one of the main objectives of hackers and virus attacks due to its popularity, so download Adobe Acrobat Update. 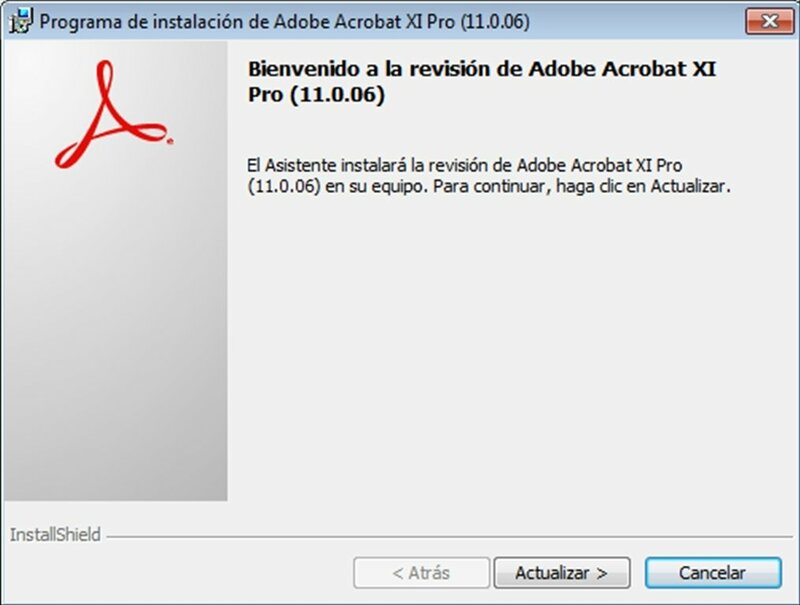 This update can only be applied to Adobe Acrobat 9.4.1.